Condos at Windsor Hills | Closest to the Clubhouse! 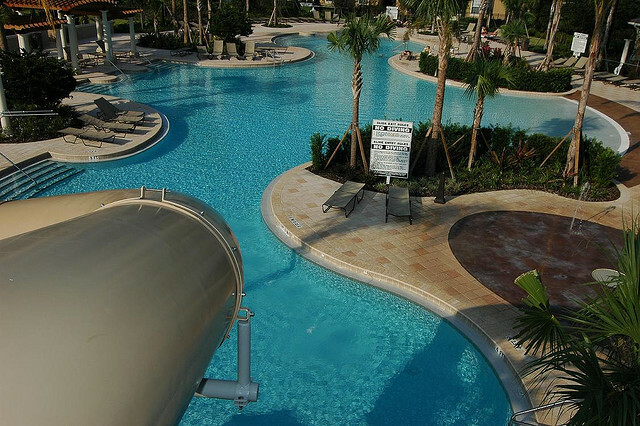 Why stay at a hotel room when you can have a full condo for your next Disney Vacation? Enjoy this amazing pool with slide! The location inside the resort will make your stay more magical as you can see in the pic bellow our building is the one NEXT to the clubhouse, no better place to stay as you do not have to walk several blocks under the florida sun to be at the pool, your kids will love it! !